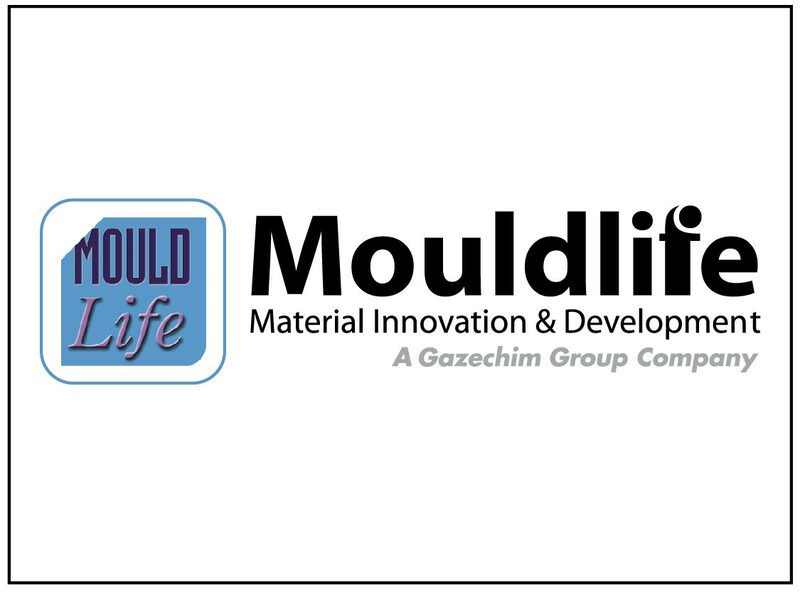 Mouldlife is a leading supplier of materials for prosthetics, make-up FX, animatronics and life casting to the screen and stage industries. At the cutting edge of the field, it’s internationally regarded for technical innovation and quality. The company works with leading artists to research and develop special effects products across the industry, and its specialist team provide technical advice to all its customers.